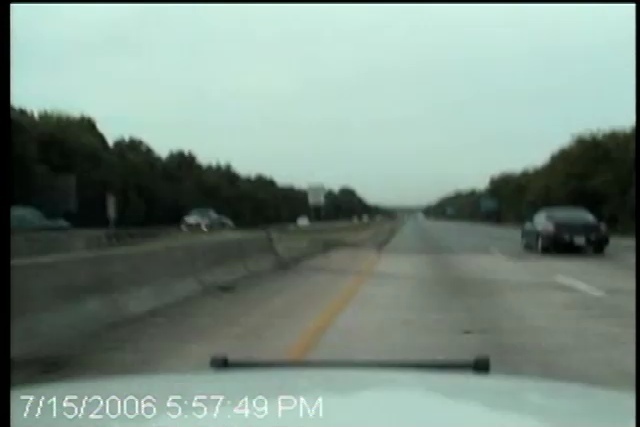 Amazing crash caught on tape that nearly wipes out some officers on the side of the road tending to another crash. Nobody’s perfect but these drivers seem to have taken upon themselves to make sure everyone knows! Displaying 30 of 131 clips. 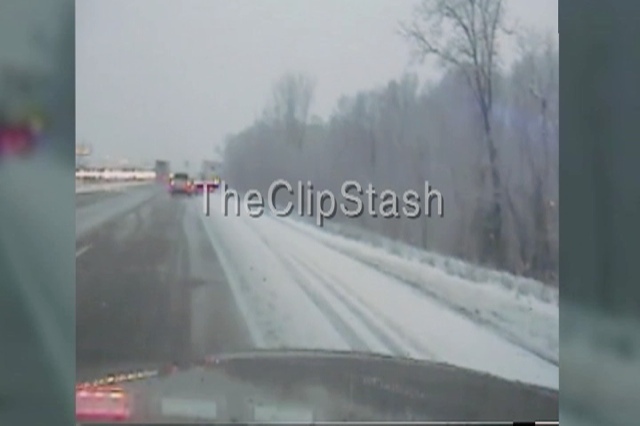 Drivers Lose It On Exit Ramp Ice! You'd think living in Minnesota would make drivers learn the dangers of ice forming on exit ramps in the winter, think again! 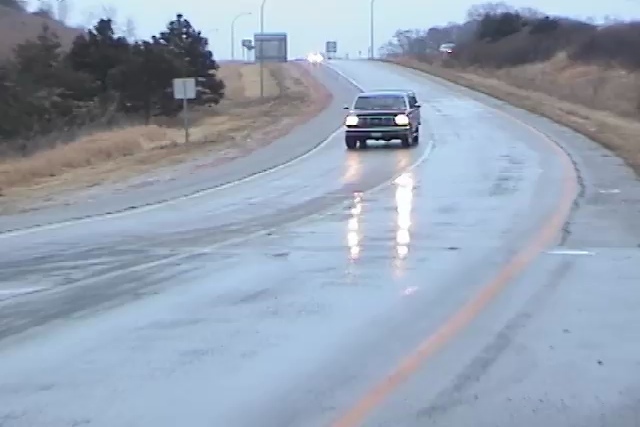 Treacherous road conditions contributed to this Minnesota driver losing control and ending up in a ditch! A boy riding his bike in the neighborhood crashes into a mailbox and lets out some sounds only a wookie could appreciate. 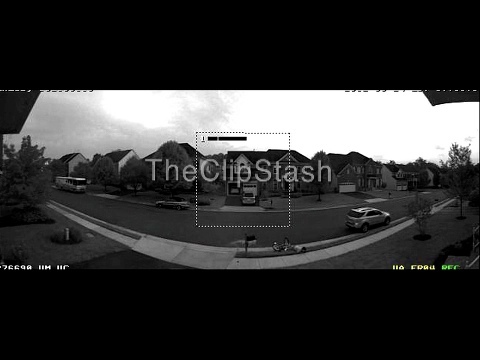 It's all caught on a home's security camera system! Man catches a woman picking her nose and eating the result during a traffic jam. Pick me a winner lady! The Redneck Roller Coaster Rides Again! This redneck invention may be the most amazing thing ever or just a disaster waiting to happen. You decide. This is the second vehicle these guys have turned into a dangerous amusement ride! 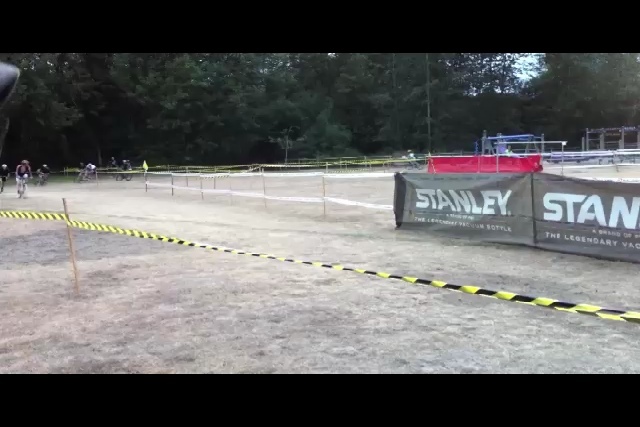 Wow, a biker in a race cannot handle an obstacle and does a complete flip in the air and lands right on his head as the bicycle goes with him. Ouch! The rider was fine, other than some broken pride. Just desserts anyone Watch as this over aggressive road rage truck driver gets what's coming to him almost immediately after being a bad boy. Officer T-bones Jeep At Intersection! 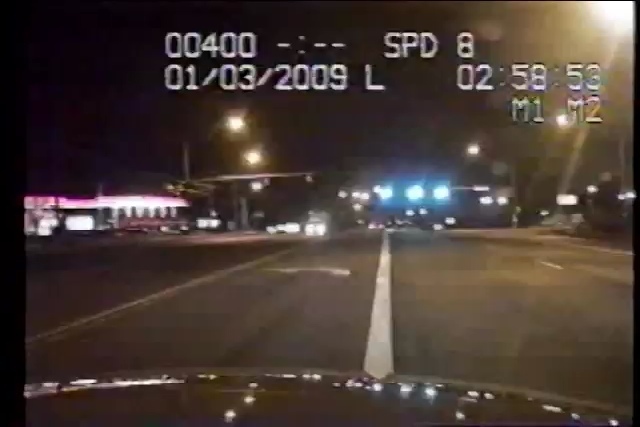 An officer responding to a call races through neighborhood streets at speeds of up to 90 mph and ends up smashing into a passenger vehicle at an intersection that sends people to the hospital! 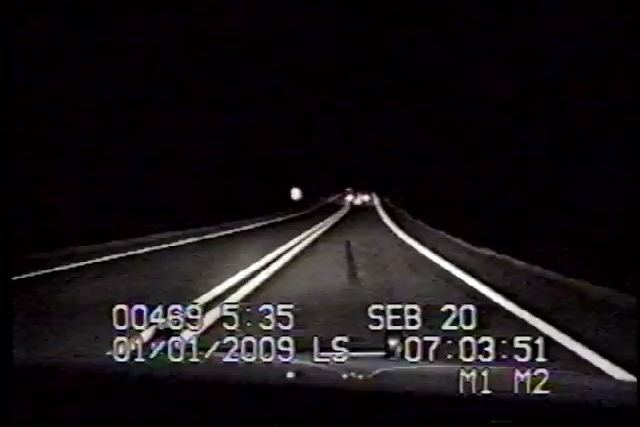 A deputy chasing a man driving a stolen vehicle quickly finds himself sidelined as the suspect hits the brakes hard causing the deputy to hit him! 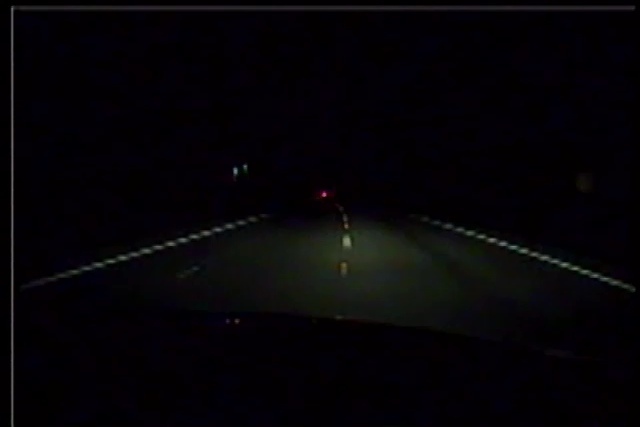 An officer's onboard camera catches an apparent intoxicated driver nearly killing himself and his passenger after careening of a median. 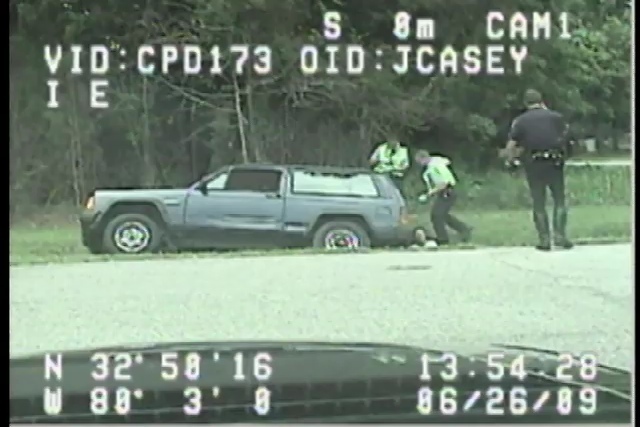 The officer is able to quickly pull the driver over, who is now traveling on the wrong side of the divided highway. The driver appears to be hammered as with slurred speech and unsteady feet and is arrested after failing field sobriety tests. 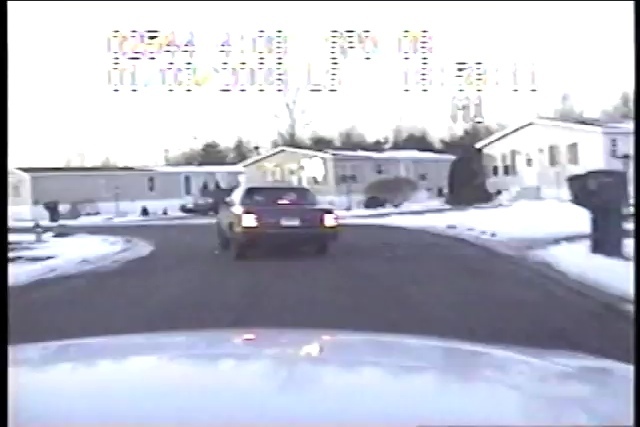 A man wanted on a variety of charges leads an officer on a high speed chase through a rural suburban neighborhood in the dead of winter. The suspect eventually takes the chase off road and briefly gets stuck in a culvert but amazing enough, the officer is unable to stop in the snow and rams the suspect free and now gets stuck himself. The suspect continues to drive away with the pursuing officer now chasing on foot. 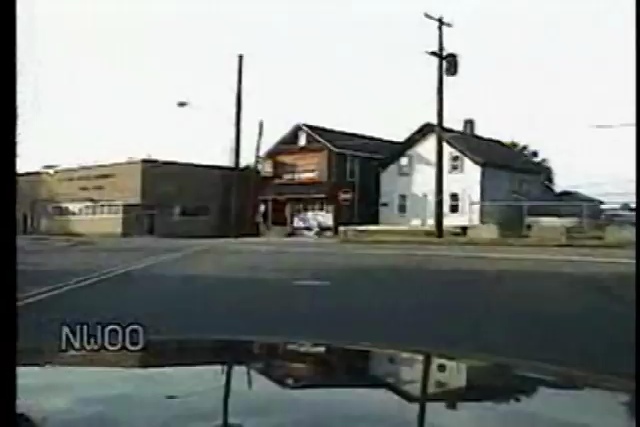 Officer Ends Up In Ditch! 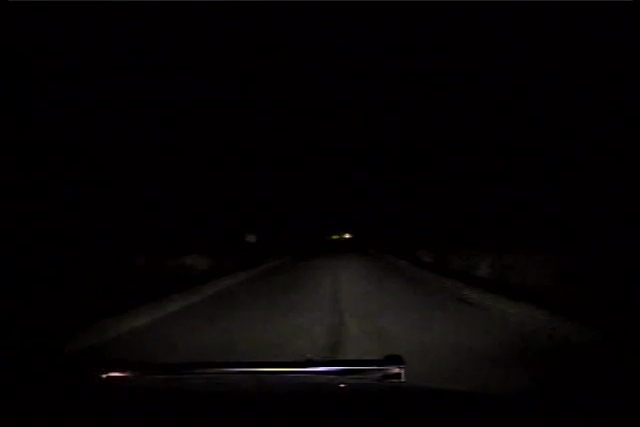 An officer in hot pursuit of a suspect that fled police ends up in a ditch as he's unable to negotiate a turn on a rural road. Even though the pursuing officer can be heard radioing in the suspect has crashed, he ends up in the same ditch ramming the suspects vehicle. 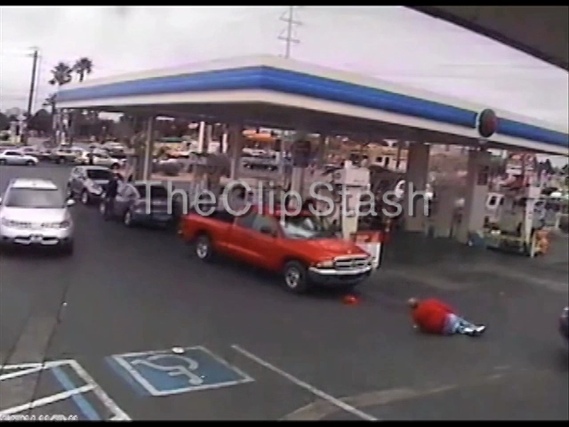 The driver fled on footage and was later apprehended. Amazingly, the officer driver this cruiser was not seriously injured after flipping his car while responding to an emergency. 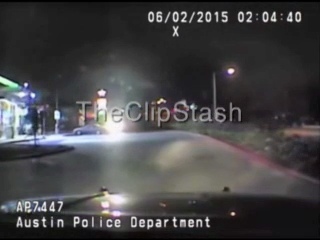 The cop was driving 00 mph when he lost control on a hill. Cop Versus Cop Car Accident! An officer is seriously injured after getting side swiped by another squad car as the two were responding to a disturbance call. The lead cruiser strikes the officer following close-by, causing him to lose control and slightly striking a Cadallac stopped at a stop light before smashing head-on into a pole. Local Councilwoman is arrested for DUI after driving into a ditch. Police dashboard camera video shows the woman, covered with mud, trying to stand but is unable to. She was charged with driving under the influence and having an open container in a motor vehicle. 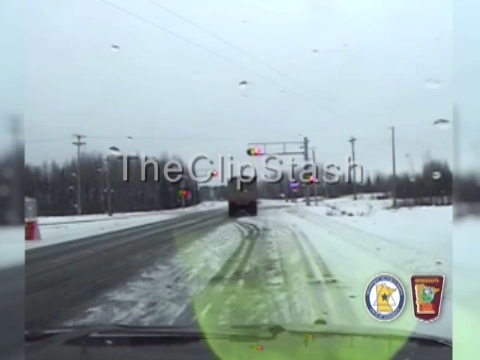 A Minnesota truck driver wasn't paying attention to where he was going as the train chugging along beside him nearly ends his life. Luckily, the truck is just pushed along the tracks with the train for some scary moments all caught on tape. Bike Cop Struck On Shoulder! 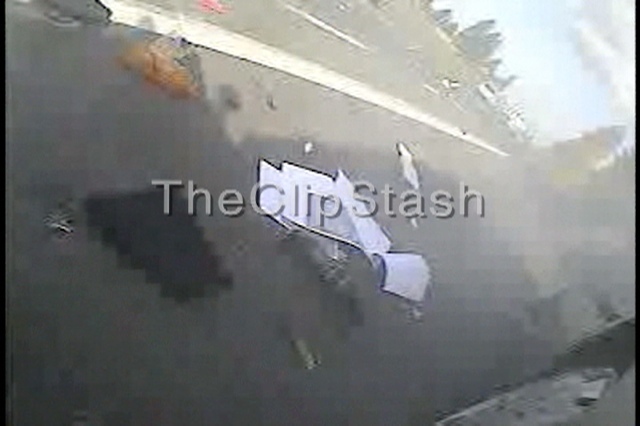 Motorcycle police officer making a routine traffic stop is struck buy an inattentive motorist. Officer gives chase to man on a motorcycle with outstanding warrants and suspect ends up losing control and wiping out in a ditch! 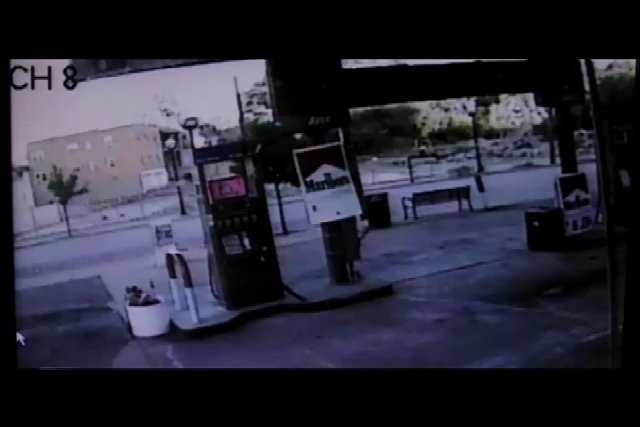 Somehow a man manages to walk away from this amazing crash and flip caught on surveillance camera in Ohio. 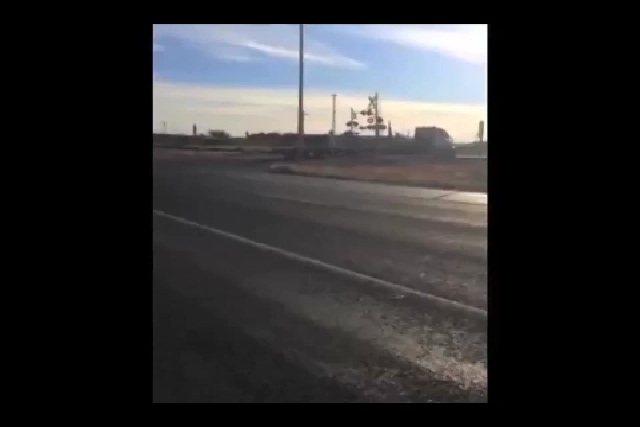 Amazing video here as a train collides head on with a trailer truck full of long metal piping! The noise and crash are electrifying! 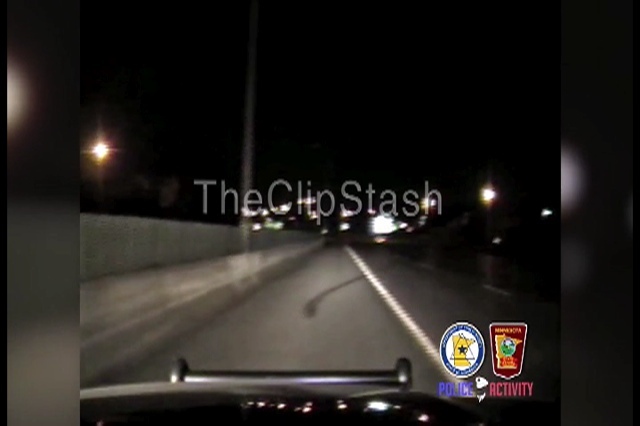 Cop Nearly Struck During Stop! 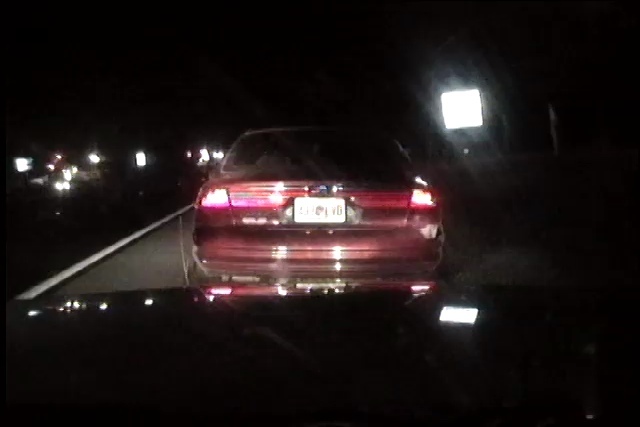 As an officer is finishing up giving a warning to a driver he has pulled over he is quick to observe another driver traveling way too close for comfort and is able to jump out of the way. He is able to catch up and pull the driver over and finds a lady who appears to have had a little too much wine. 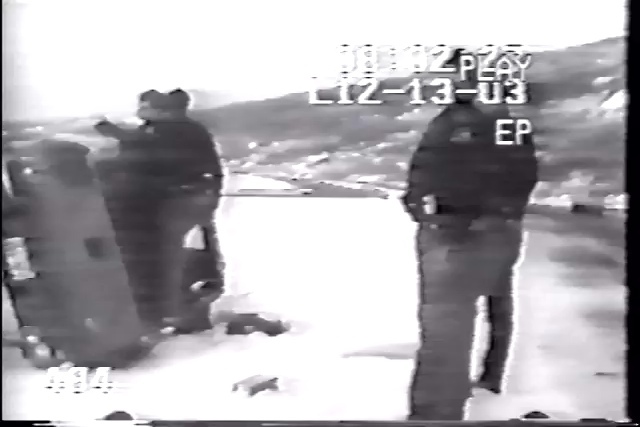 Cops try and approach a man who is reported to have som suicidal thoughts. Instead of talking to the cops, the guy jumps in his car and starts in on fire in an apparent self immolation attempt on his life. The heat gets to be too much however and he cannot go through with it. Some amazing and shocking video! 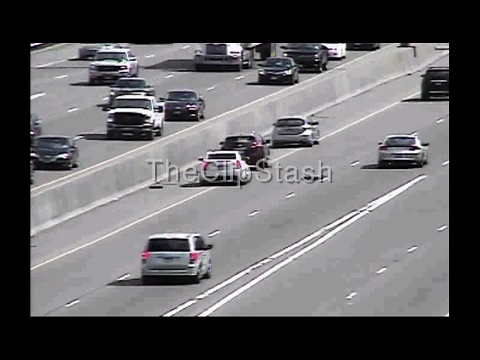 Bike Rider Braves Interstate Traffic! 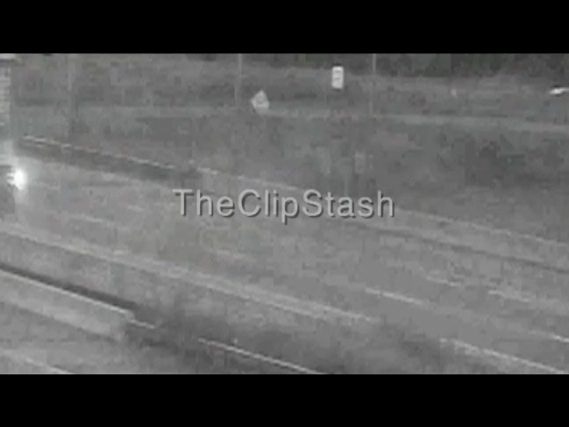 Traffic camera catches a bike rider in Minnesota riding on an interstate, almost getting himself killed! A family of ducks tries to make their way across a super busy highway in Minnesota and miraculously survive thanks to some overly kind and possibly stupid drivers! 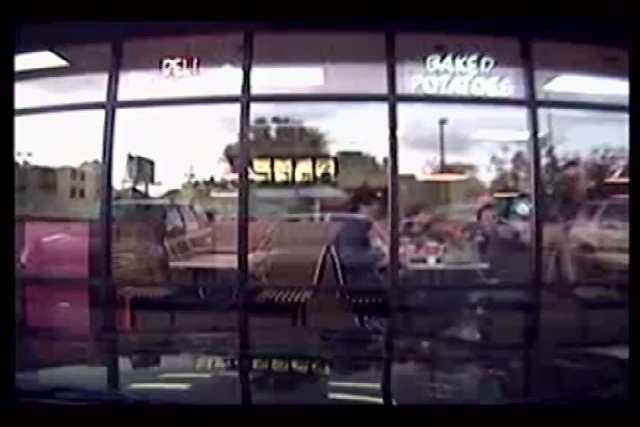 Teen Makes Drive Thru Of Storefront! 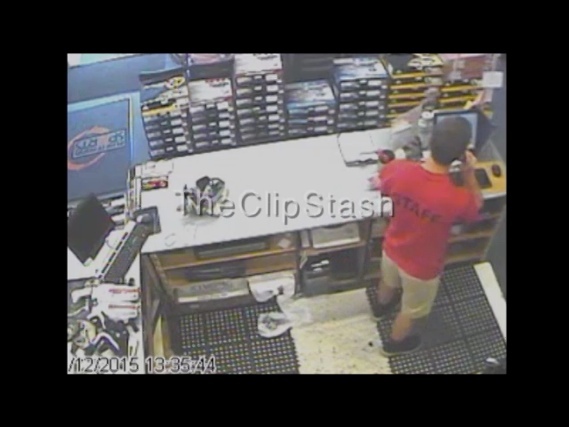 Teenager with a newly obtained learner's permit mistakes the gas pedal for the brake and plows through a storefront!